The Bethany canteen is undoubtedly one of the most popular facilities that students rush to with every opportunity they get. Tasty treats both made in-house and also supplied by the special school are often sold out by the end of the day. The Bethany canteen practices the highest standards of hygiene to ensure that the food nourishes students to give them the energy to power through both academics and physical activities. Every item on the menu in the Bethany canteen is priced very economically to ensure that all students are able to afford these treats. The canteen serves a wide array of treats and dishes with well trained and experienced chefs. 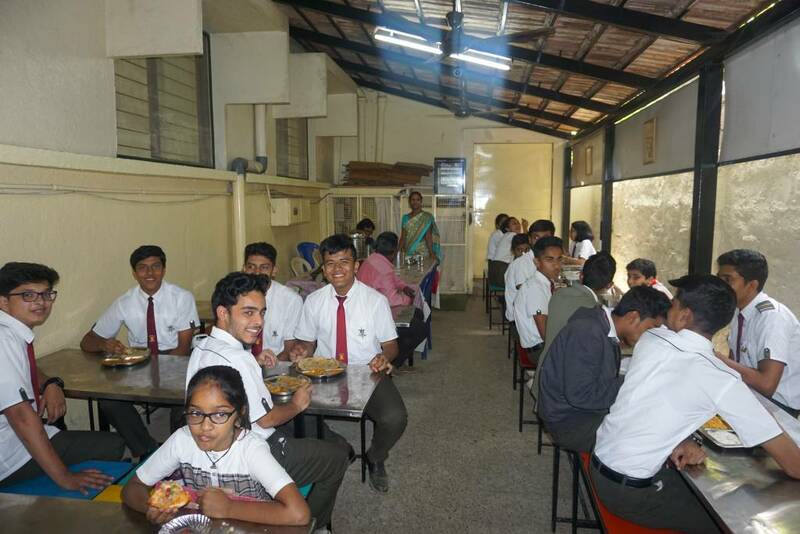 The Canteen is managed by Mr Kumar, a veteran in the food and beverage industry with over 20 years of experience. A dedicated staff team of over 20 people ensure that the canteen is up and running when students need them the most. Bethany has been constantly adding to its fleet of school busses which shuttle back and forth from all over the city and the school. 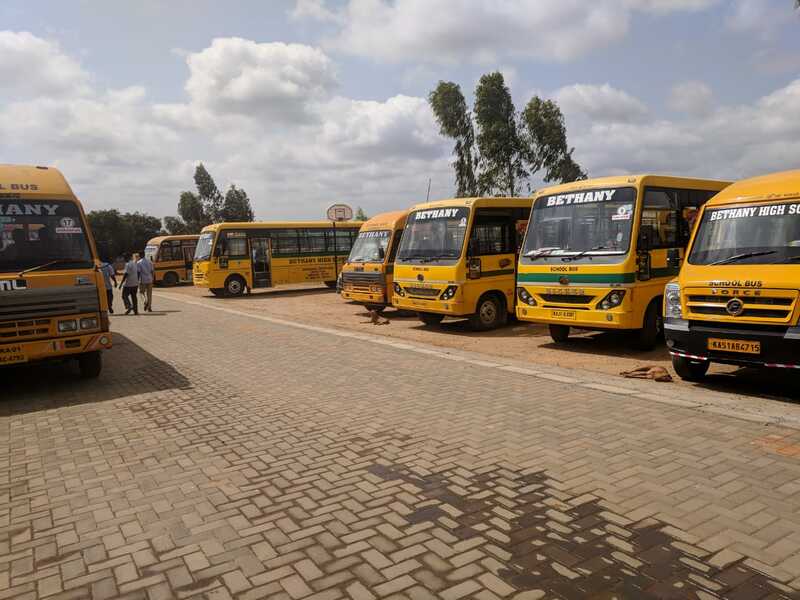 Bus facilities are available to students from Nursery (LKG) and above. Our busses are regularly serviced and maintained to ensure the highest standards of safe daily operations. Each bus is captained by an experienced driver with necessary background checks and licenses. Every bus trip is accompanied by both a male and a female staff to ensure maximum safety and security for our children. Busses are punctual and on time to pick up children from desired locations. Each bus has a GPS tracking system which is constantly monitored by our travel managers. Mr. Ravi Dass manages the fleets from Koramangala and Mr. David Prathap manages all fleets from Sarjapur. They can be contacted by calling the school directly and setting an appointment for any enquiries regarding the same.